Bro. Hal Stroupe has served FBC Searcy as Minister of Education & Administration since October of 2006. 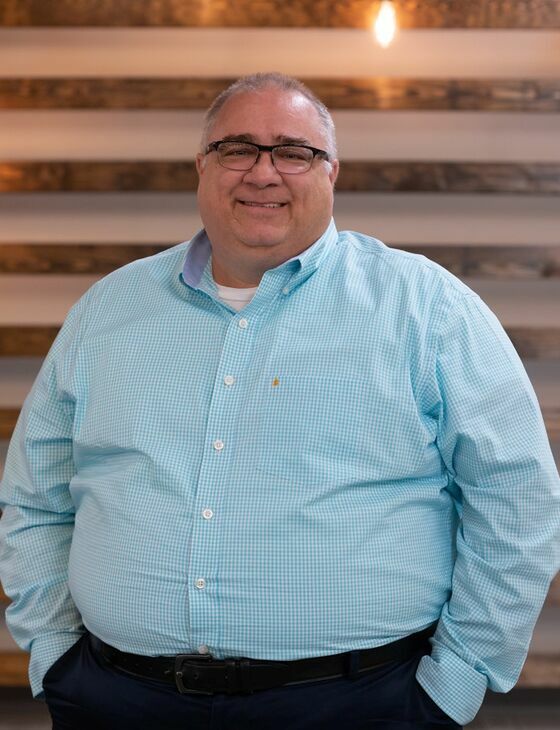 His early experiences as Minister of Childhood Education and Associate Pastor with churches in Texas and Arkansas have developed in him a passion for all age groups. He was raised in a Christian home and developed a love for God and His Church at an early age. Before attending seminary, Bro. Hal worked as a Project Manager with an organization in Conway that administered community development block grants, he worked as the Campus Director of a childcare center in Conway, and he worked as a Project Analyst for the Arkansas Governor’s Council on Developmental Disabilities in Little Rock. Hal has a Master of Arts in Christian Education from Southwestern Baptist Theological Seminary in Fort Worth, Texas, a Master of Science in Communication Studies from the University of North Texas in Denton, and a Bachelor of Arts in Speech, Theatre, and Journalism from the University of Central Arkansas in Conway. Hal met his wife, Sheila while they were attending UCA, and they have been married since May of 1992. Hal and Sheila have two adult children (Allisyn and Jennifer) who both attended Harding University and a son (Joseph) who is a junior at Searcy High School.